No Cage is Big Enough. 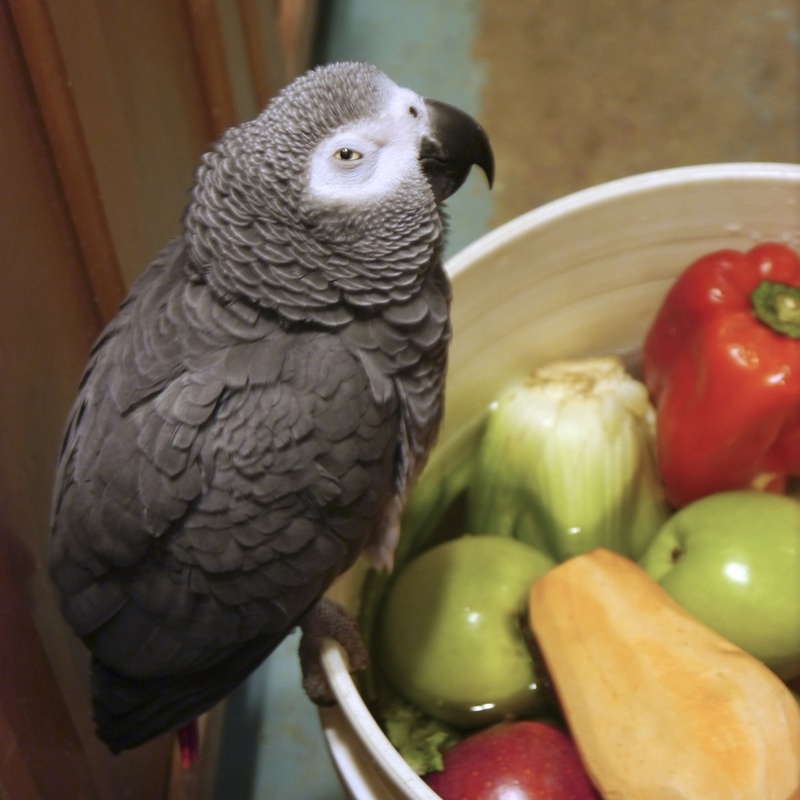 Foster Parrots, Ltd. and The New England Exotic Wildlife Sanctuary is a 501(c)3 non-profit organization dedicated to the rescue and protection of unwanted and abused companion parrots and other displaced captive exotic animals. Check out our video series "Every Bird Has A Story" to learn about our residents and meet the animals your donations support! 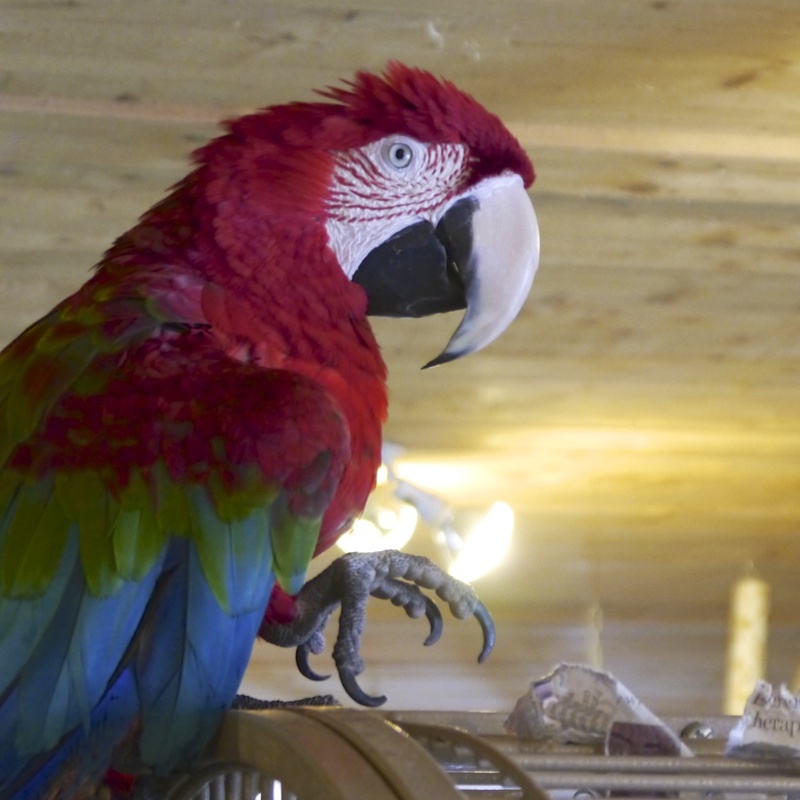 Founded in 1989 Foster Parrots, Ltd. is the largest avian rescue organization in the northeast U.S.A. We are accredited by The Global Federation of Animal Sanctuaries and are a founding member of the country’s leading avian advocacy and information organization, The Avian Welfare Coalition. Foster Parrots has worked collaboratively with organizations like The Jane Goodall Institute, Born Free USA and World Animal Protection in our quest to bring assistance to captive parrots who have long suffered the consequences of pet trade exploitation and public misinformation. 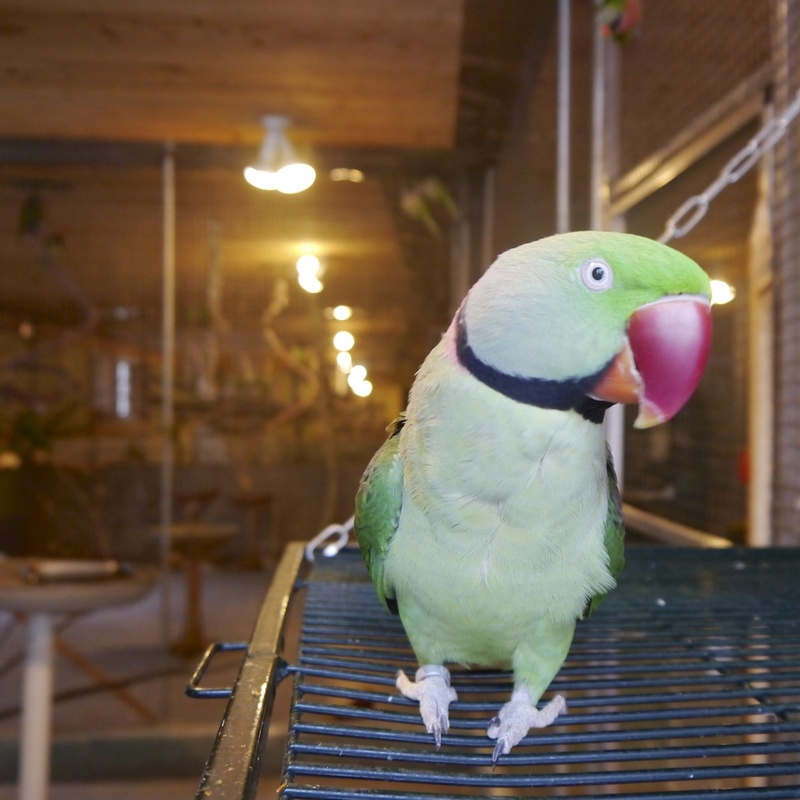 Foster Parrots, Ltd. is accredited by the Global Federation of Animal Sanctuaries. We are a founding member of The Avian Welfare Coalition and a member of The Association of Avian Veterinarians. © 2011 Foster Parrots Ltd.. Foster Parrots Ltd. is registered as a 501(c)3 non-profit organization. Contributions are tax-deductible to the extent permitted by law.